“Dragonfly” is the follow-up EP to 2015’s “Stormbringer”. 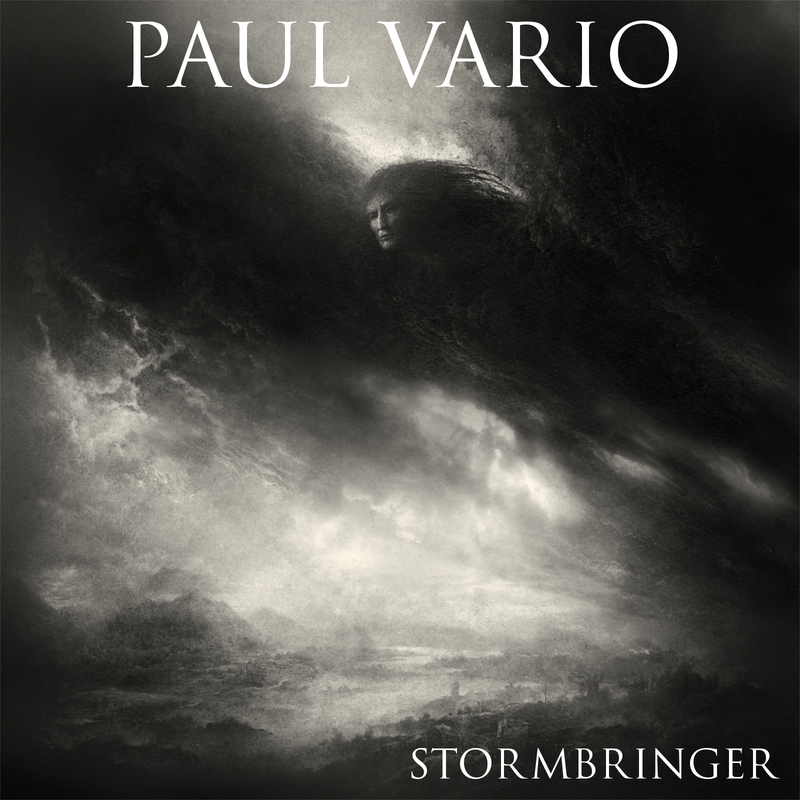 Continuing the minimalistic journey of that release, these three new songs are prime examples of Paul Vario’s atmospheric and cinematic approach to instrumental rock. Metal roots never far from the surface, Paul’s bass-driven grooves and prog-inspired keyboard work provide the canvas for soaring, anthemic guitar melodies. 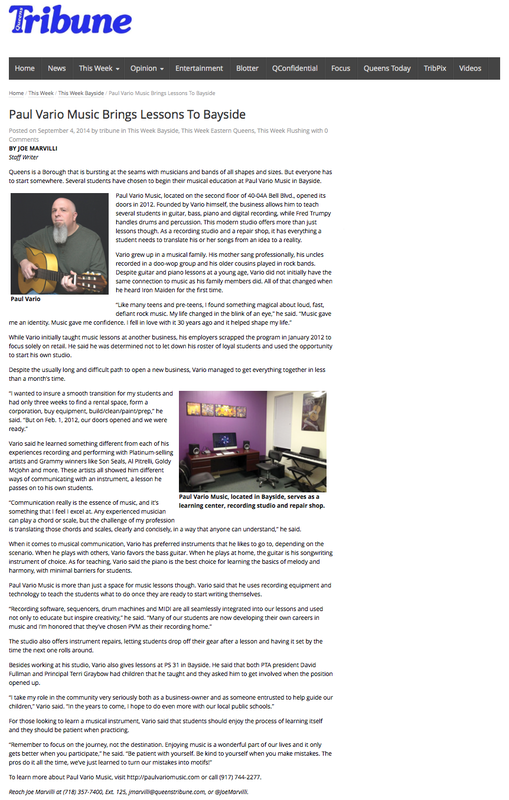 Always thematic, never self-indulgent, his “anti-shred” style of lead playing is fully on display.